To touch is to shine. 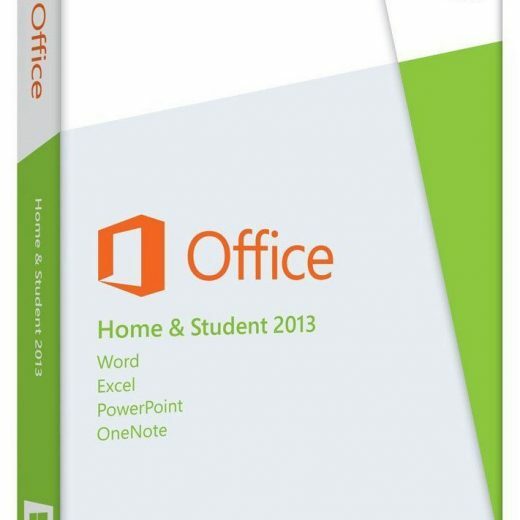 Make yourself proud when you write, share, compose, organise, and play with Office Professional 2019. Great ideas can be created with the help of productive tools like Microsoft 2019 office for Windows. It helps when your tool is loaded with new features that lets you work using all types of electronic gadgets also. 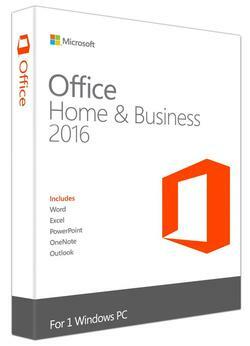 Dream no more as this new Office suite from Microsoft have all the tools and features you need to make you proud and shine with excellent work results. You can leave everyone’s mouth open when they see what you write, present, and share. 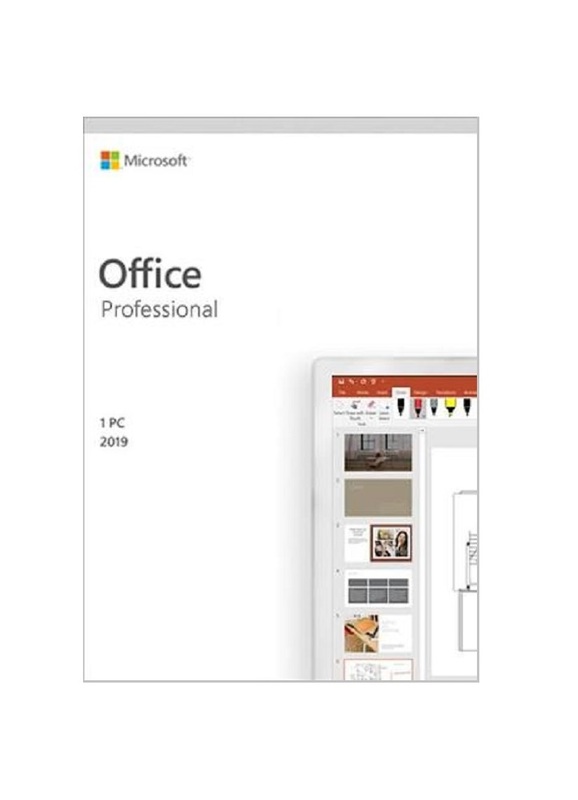 Works on Touch Enabled Devices Let everyone be amazed to find out that you can use the Office 2019 Professional with your touch enabled device on top of the traditional mouse and keyboard peripherals. Tell them that there’s no need to buy a new operating system as this software can technically support Windows 7 and with Windows 8, Windows, 8.1, and of course Windows 10. Better Gaming Experience As a result of this touch device flexibility feature present with Microsoft Office 2019 , you will experience better gaming as you can play whether you are using your tablet, desktop, or smartphone. So, you have better ways spending your idle time and kill away your boredom. Powerful Editing Be a power user and create powerful messages, content, and presentation for personal use or for sharing with MS Office 2019 . Tell Me Apps More help servings with Tell Me apps where you can just type what you want to perform and the app will guide you on how you can do it. Smart Lookup by Bing With Smart Look up powered by Bing, you have quick access to relevant contents, information, images, and articles for your documents and presentation by just simply highlighting terms in your document and search the web or via other MS Office Home and Student 2019 applications like Word, Excel, and PowerPoint.